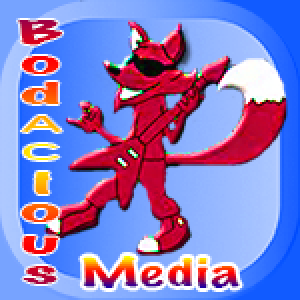 Hello, Bodacious Media is a full service mobile application developer for Android and ios operating systems. Corporate, commercial or private development. When choosing a developer consider your needs first and then make sure that who is doing the work can deliver and meet your expectations. If you don't get a sense of professionalism it's best to move on.